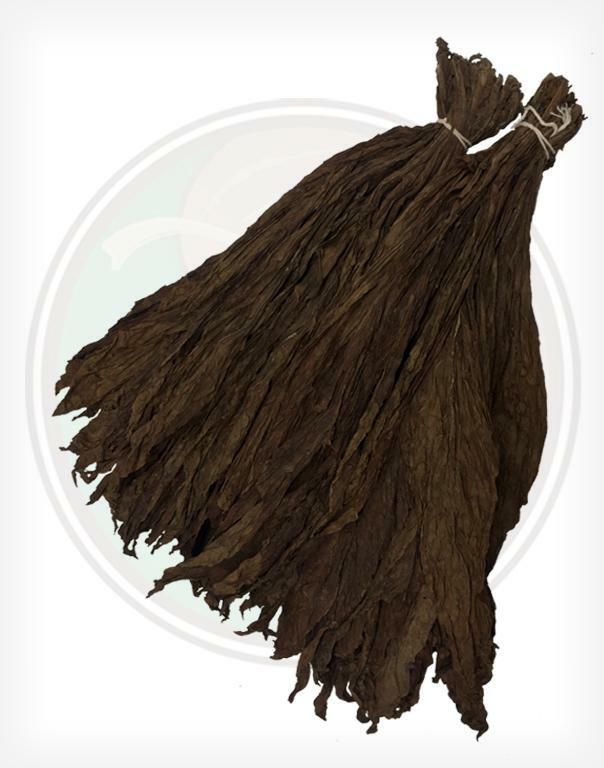 Our Arapiraca Brazilian Wrapper leaf is darker then the Mata Fina in color, with a similar thickness. 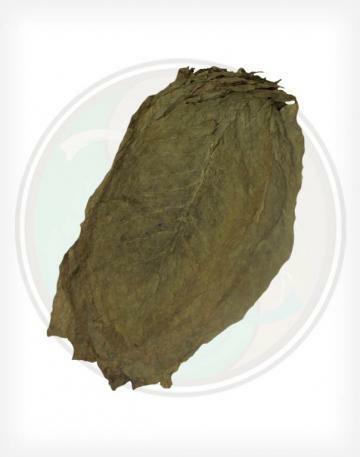 This wrapper leaf is the newest item in our inventory. 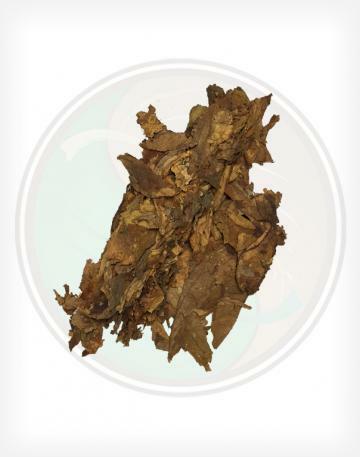 This leaf, grown in Brazil, is similar to the other leaf from the region, but with a stronger and more unique scent. These leaves are smaller and slightly more distinctive in smell then some other wrappers. The Brazilian Arapiraca Wrapper is one of our newest products. It is slightly larger than the Mata Fina, and carries a darker color. 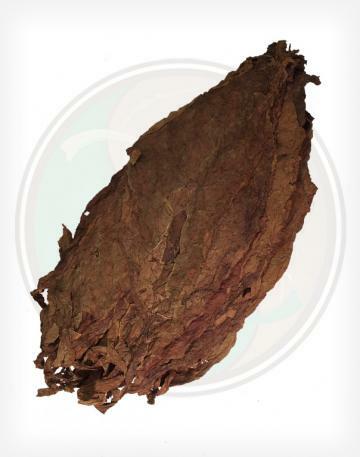 This leaf is reminiscent of its other Brazilian cousins, but carries a slightly stronger scent, and a deeper brown in the leaf. 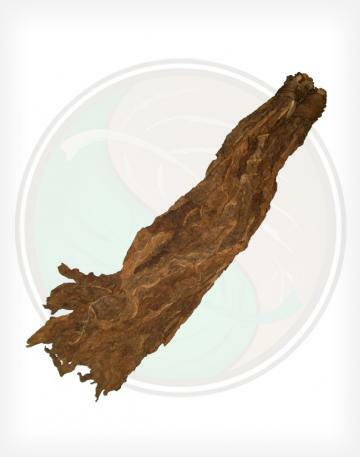 Although it is grown in the same climate, this leaf, while similar, is still very unique from the other Brazilian tobacco. 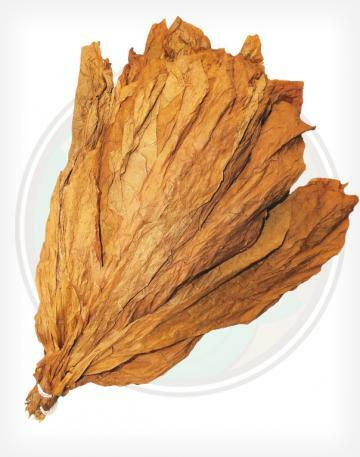 This is the Arapiraca variety, and these leaves arrive tied in hands similar to most wrapper tobaccos. However, it can be used for all cigar rolling applications.